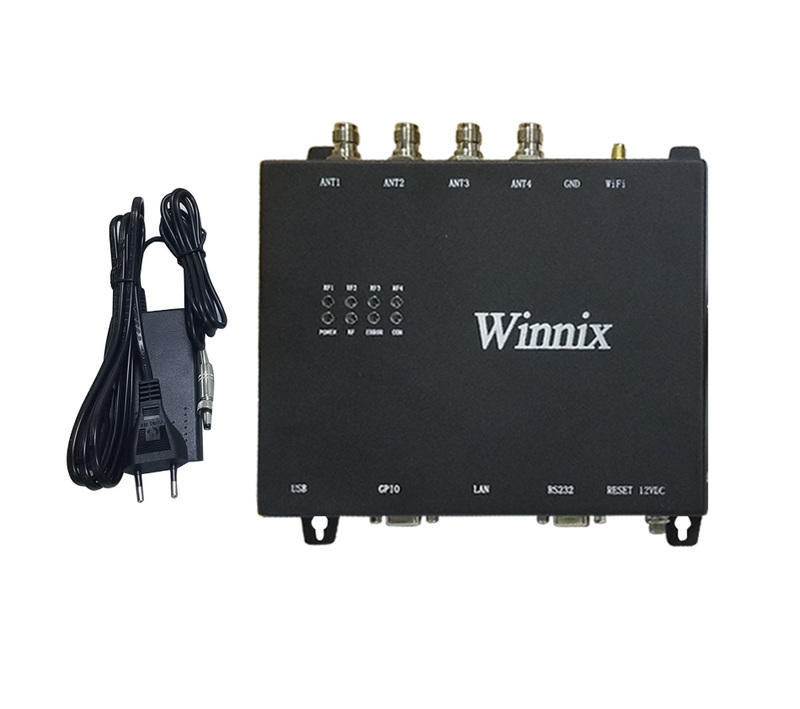 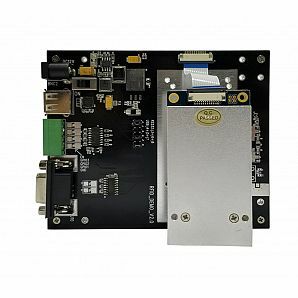 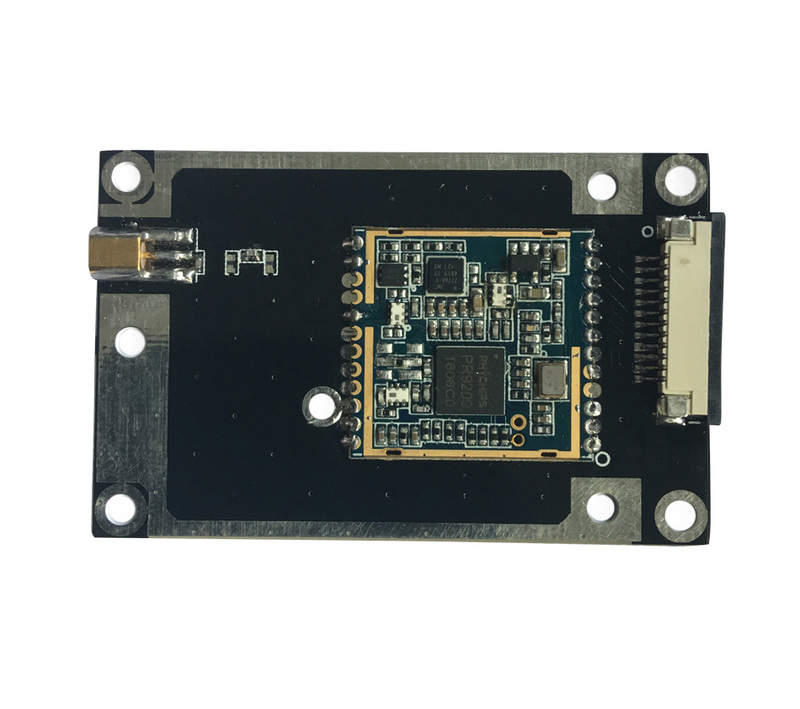 HYM360 UHF Reader Module complied with EPC C1G2 Protocol, its working frequency is 840 MHz ~960MHz, with standard 3dBi antenna, the reading distance can reach 2 meters. 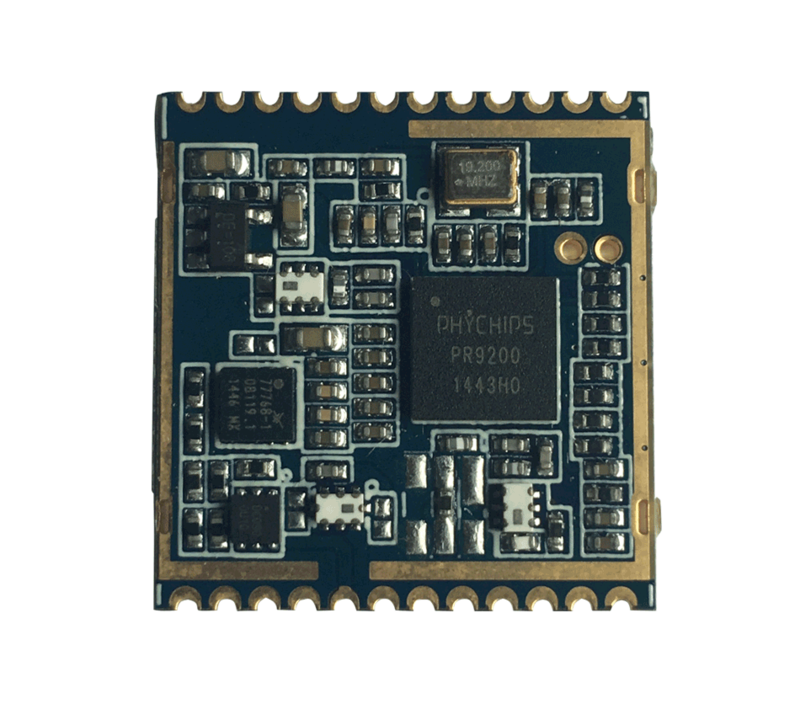 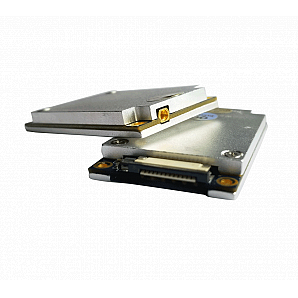 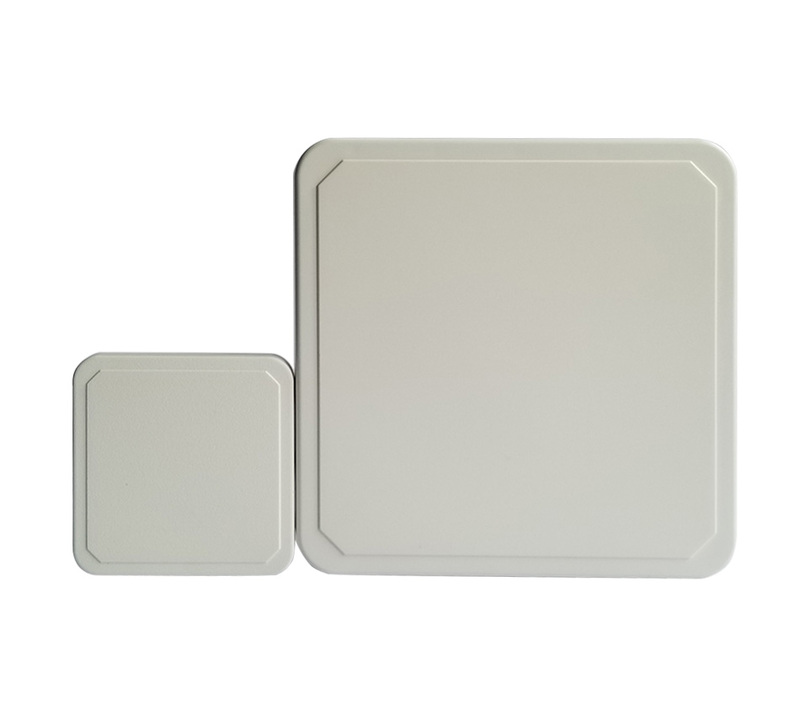 With low power consumption, simple power supply and interface circuit, a high-performance and cost-effective RFID system can be established. 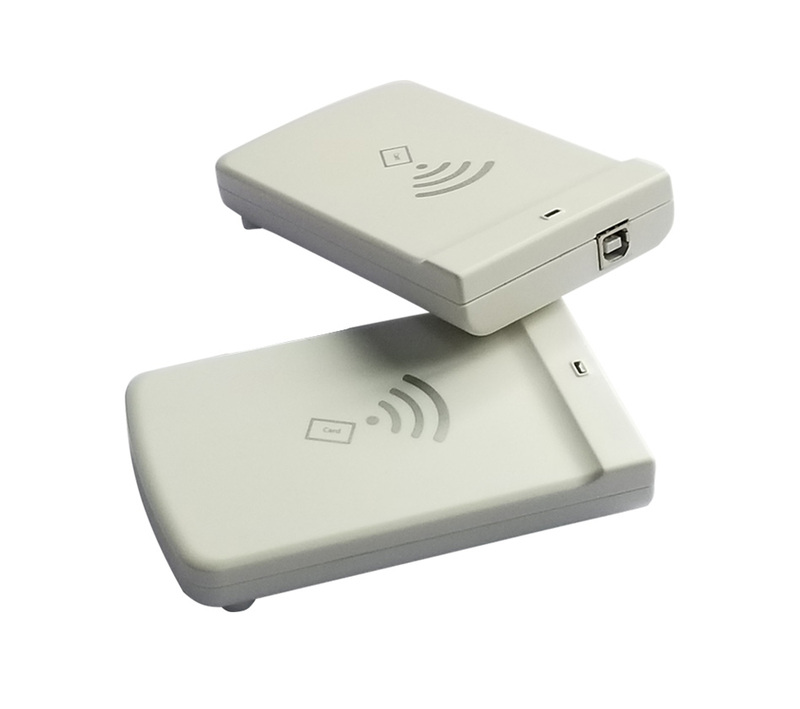 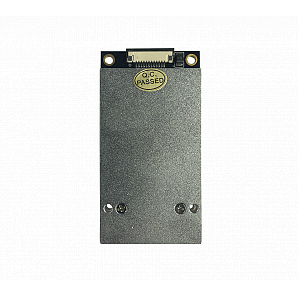 It is suitable for retail，access control, medical industry, food tracking, anti-counterfeit and so on, especially for small size hand-held UHF RFID reader.